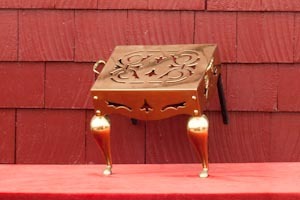 If you’re looking for beautiful and useful vintage fireplace tools, shop at AdamsFireplaceShop.com. 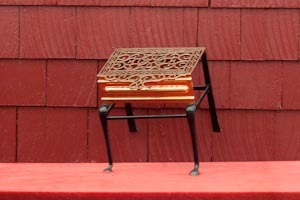 We are proud to have a large selection of both antique fireplace accessories and antique lighting fixtures. 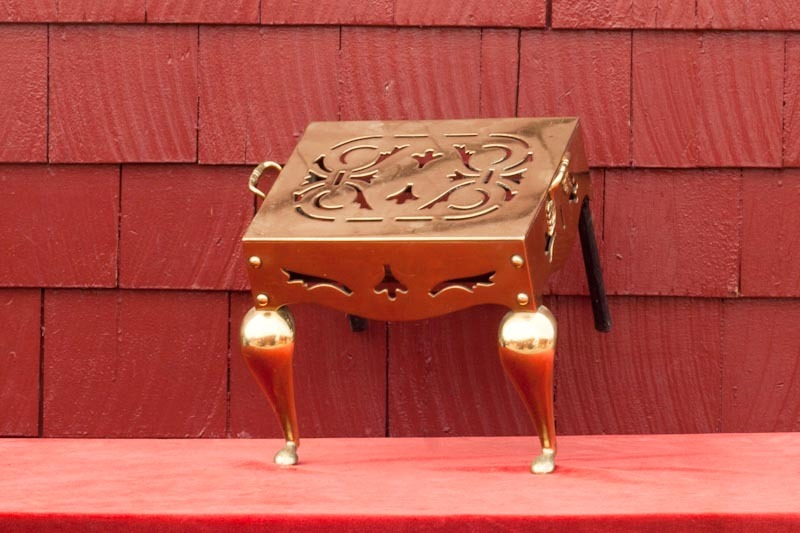 Our products are perfect for collectors seeking new additions or someone just simply trying to revamp a current living space. 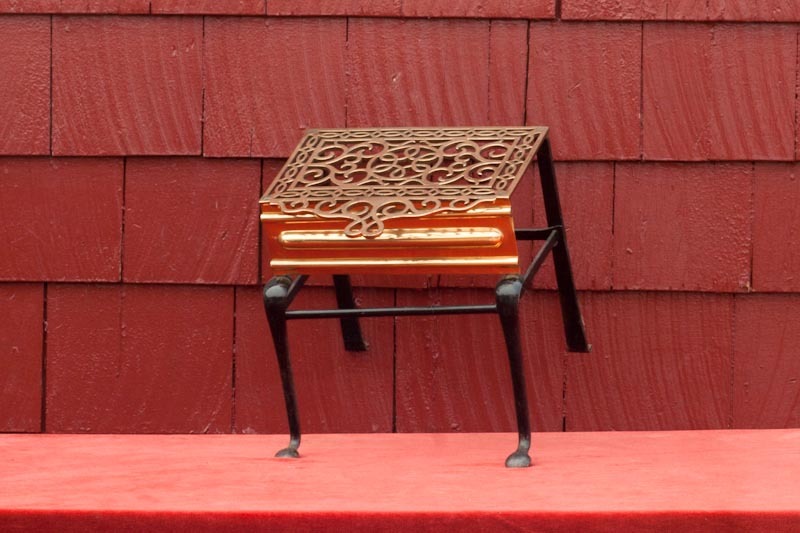 Hearth trivets can be simple or ornate metal stands that help to elevate pots from the coals of an open fire. Ensuring you have the right antique fireplace accessories near your fire can help you get maximum use and enjoyment from it. 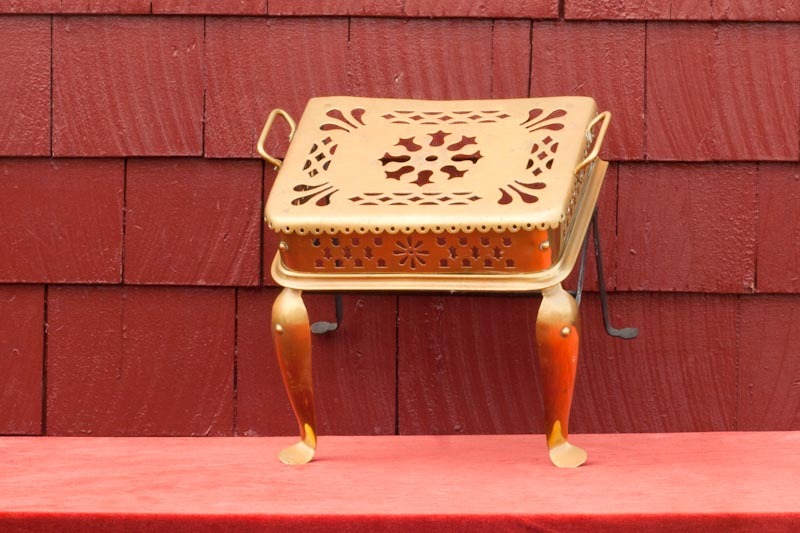 Your new hearth trivets will add a great vintage charm to your fireplace and will be a great conversation piece for guests. In addition to these items, we offer restoration and polishing services for table lamps, antique wall sconces, and other vintage tools so your décor will shine as if it’s brand new! 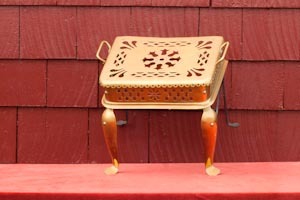 Be sure to shop all of our antique fireplace tools today at AdamsFireplaceShop.com!